Lightweight, flexible full stack system for transactional banks. 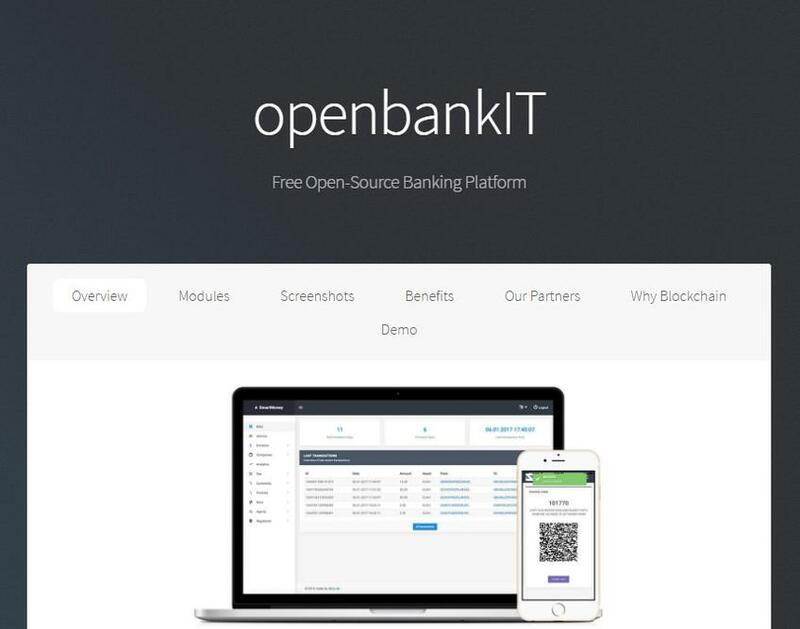 openbankIT was created by a team of professional bankers, bank software developers, blockchain and security experts. Principles of openbankIT are the same as in traditional systems. openbankIT’s primary goal is to significantly (by 90%) reduce the total cost of ownership (TCO) for banking system that processes e-money and extend its functionality.